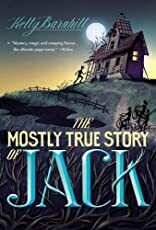 When Jack is sent to Hazelwood, Iowa, to live with his crazy aunt and uncle, he expects a summer of boredom. Little does he know that the people of Hazelwood have been waiting for him for a long time. . . . When he arrives, three astonishing things happen: First, he makes friends-not imaginary friends but actual friends. Second, he is beaten up by the town bully; the bullies at home always ignored him. Third, the richest man in town begins to plot Jack's imminent, and hopefully painful, demise. It's up to Jack to figure out why suddenly everyone cares so much about him. Back home he was practically, well, invisible. 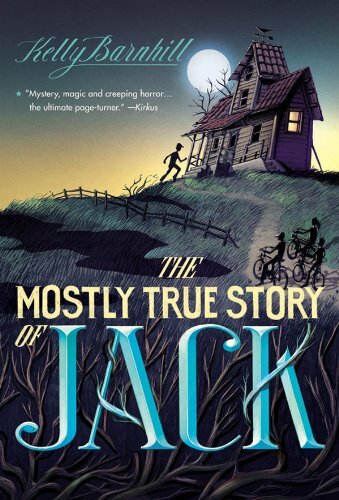 The Mostly True Story of Jack is a tale of magic, friendship, and sacrifice. It's about things broken and things put back together. Above all, it's about finding a place to belong.